Alma Vetlényi the designer of the brand graduated at Moholy-Nagy University of Arts and Design, Budapest with specialization in textile and fashion design. Her relationship with sustainable fashion started the same time she started her career as a fashion designer. She took part in different international fashion design contest, where she was discovered by professionals and won several prizes. and produce sustainable clothing. 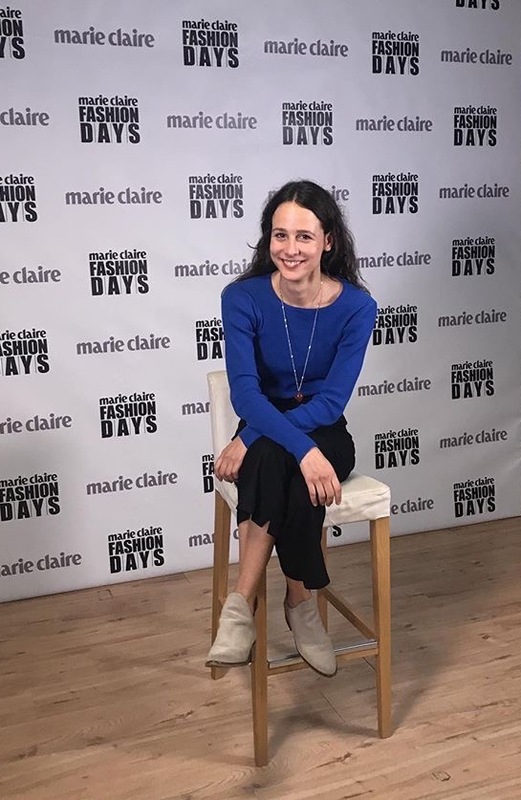 These professional acknowledgements and the positive feedback from the audience made her to continue discovering new concepts and designing sustainable collections. The brand intends to reflect on the everyday struggles in life as well as the spiritual products carrying cultural benefits from different layers of society. Thus the main aim is to investigate the present in order to design for future.